It's almost Spring, time to check your clubs! Spring is quickly approaching, it’s time to evaluate your golf equipment and make sure you have the right stuff. 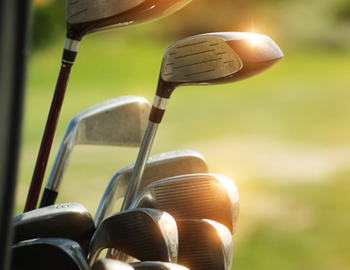 Today is also National Old Stuff Day, so it’s even more important to make sure that your clubs aren’t too old! Maybe it’s time to take a trip down to the PGA Superstore and test the latest and greatest drivers, wedges and putters. Once you get your new gear, come on out course and put it to the test.